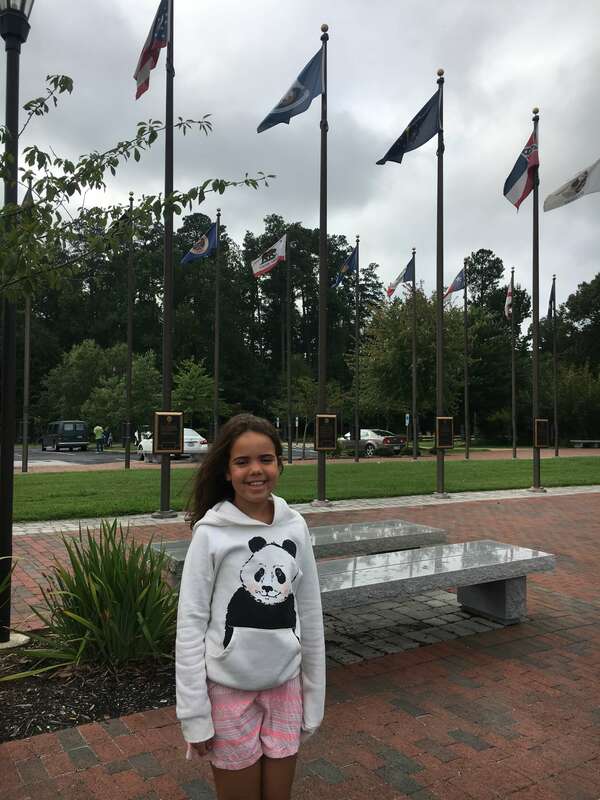 At the end of our road trip we were so excited to head home but with a 12 plus hour drive waiting for us from Charleston, we decided to break it up with a short trip to Williamsburg, Virginia. 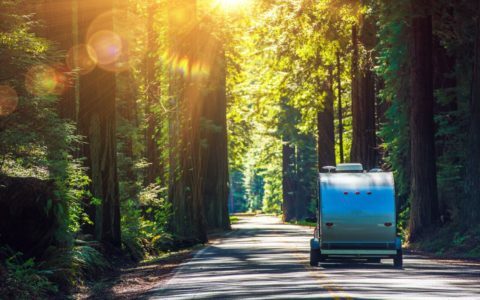 With it being our first time visiting this area, there was so much to do and see! 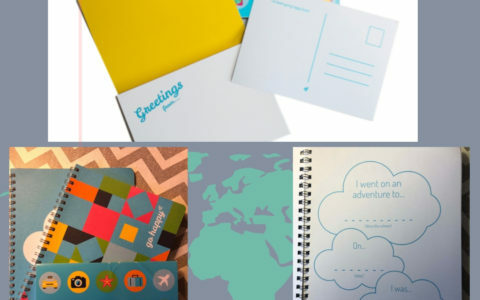 Check out the five things that we had a chance to experience and why they’re great for kids. 1. 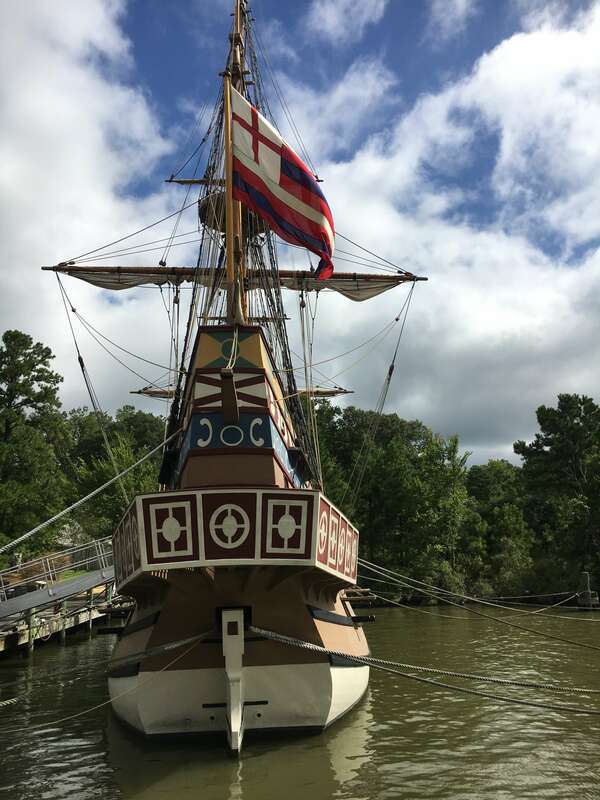 Jamestown Settlement: This interactive experience tells the story of 17th Century America where you can see recreations of the three ships that sailed to Virginia in 1607, the colonial fort and a Powhatan Indian village. 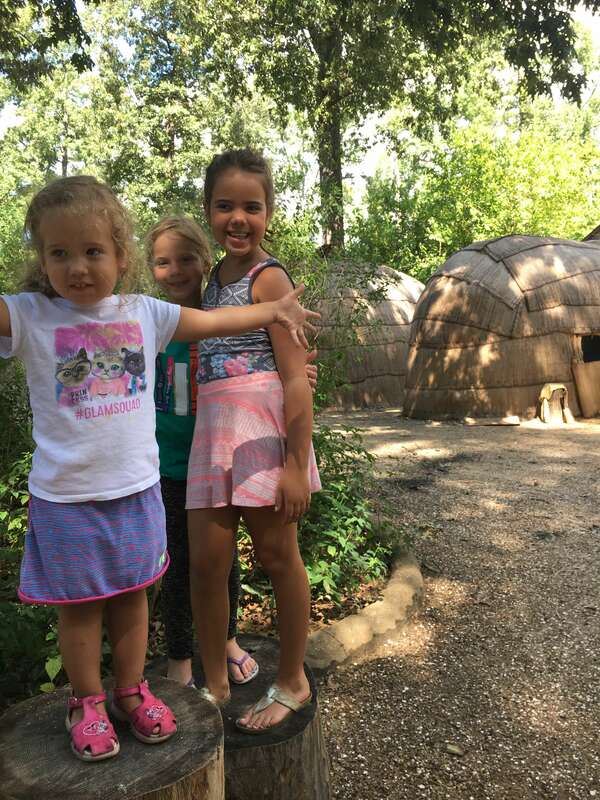 The kids loved walking through this living museum that provided context for the past as well as the evolution of Virginia. 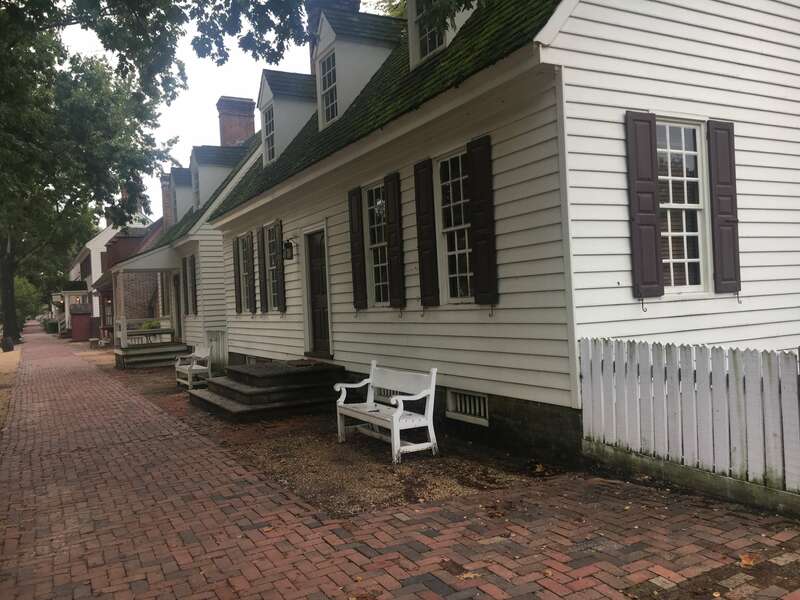 Through this walking tour, we had the chance to see the colonists’ first home and fort as we learned more about life was like during this time from guides that were dressed in traditional clothing from this time period. 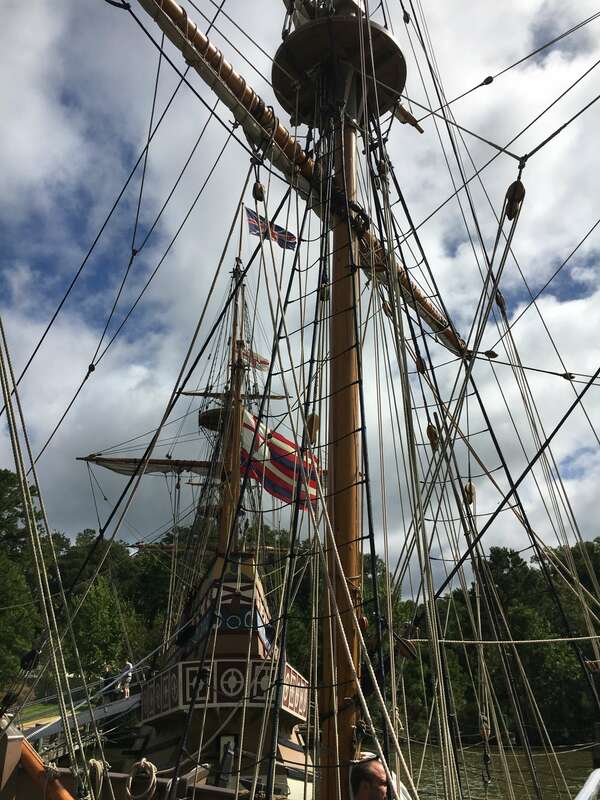 Another favorite part of this experience was having the opportunity to step onto the three ships that sailed from England to Virginia in 1607, which all of my daughters loved! 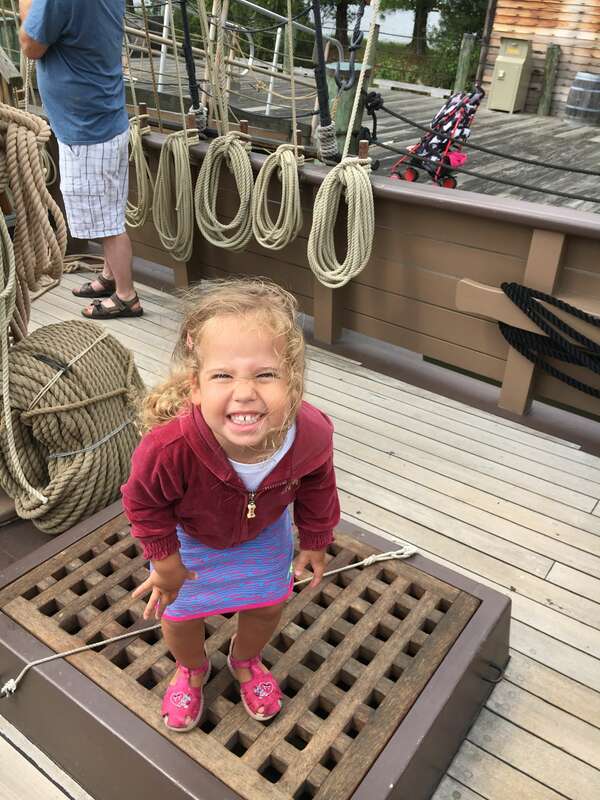 Through this experience, we walked the ship and learned more about the conditions in which its people faced when coming to America. 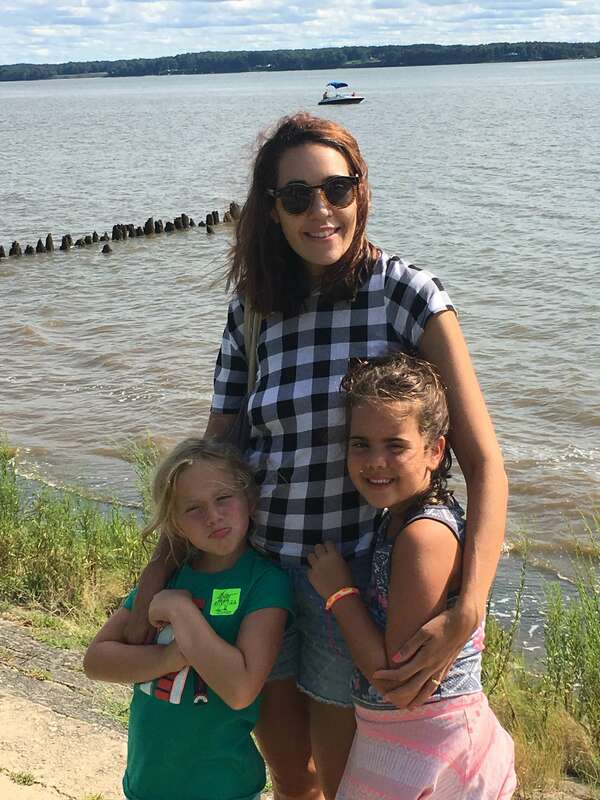 My daughters also had the chance to learn how to set sail as they pulled and tugged alongside the crew on the ship. 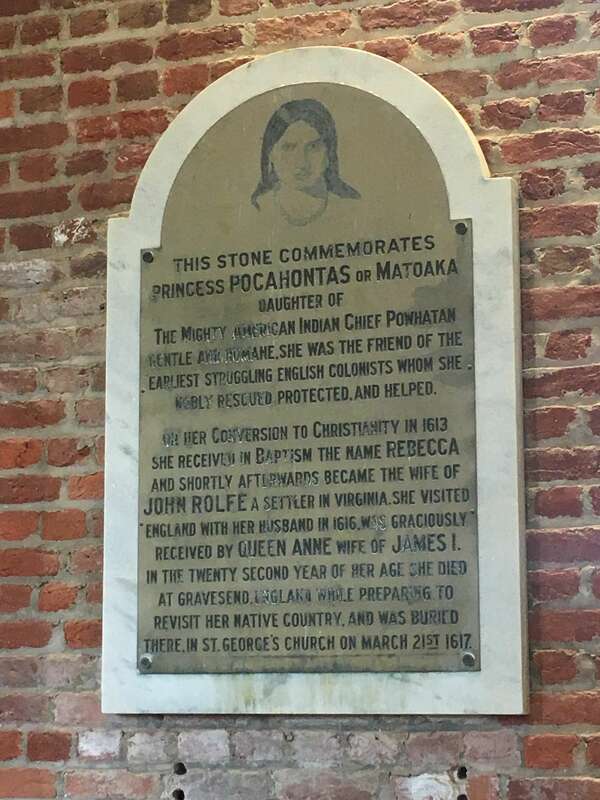 We then walked into the recreated Powhatan Indian village that’s based on the town of Paspahegh with re-creations of reed-covered houses, ceremonial circle and crop fields, offering a look into what their tribe looked like, complete with how they cooked, where they slept and more to better understood their day to day life in Virginia. 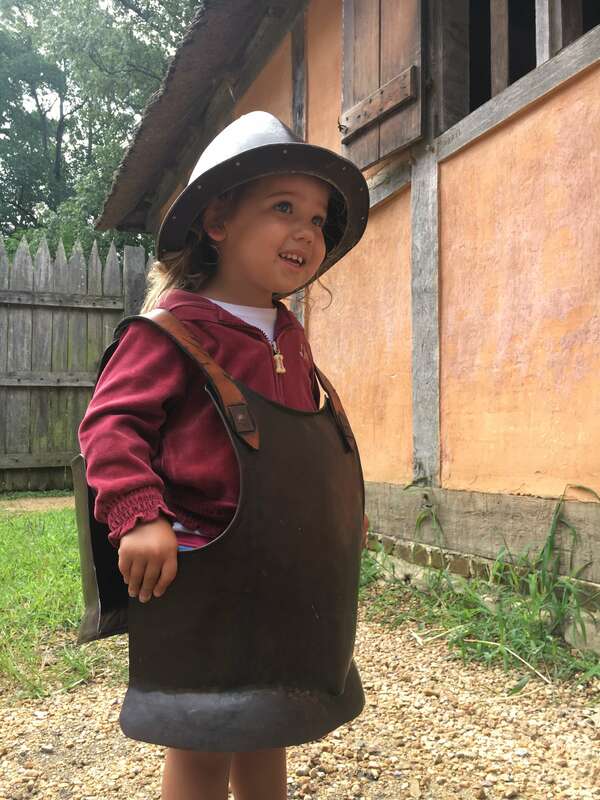 Jamestown Settlement also offers traditional museum elements where you can view their walking history gallery featuring artifacts, dioramas and films that cover the 17th century beginnings in Virginia. 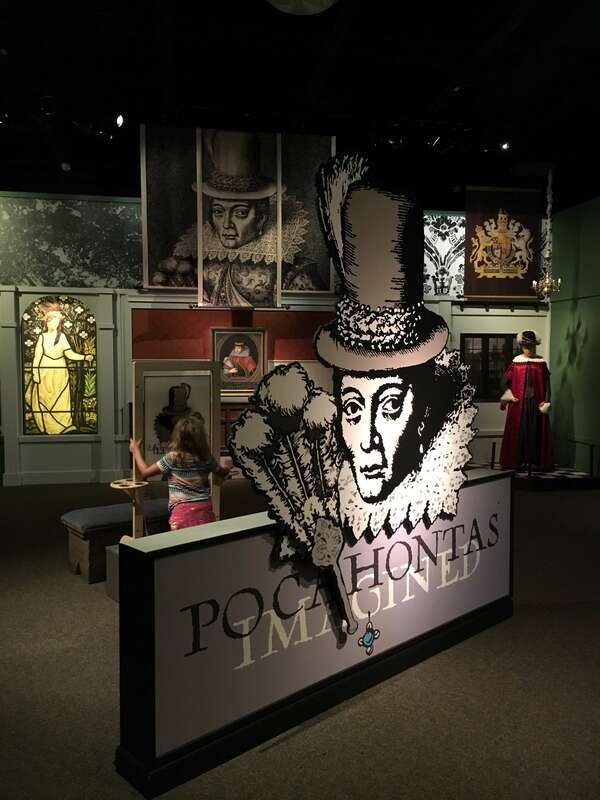 There are also special exhibits such as ‘Pocahontas Imagined” that’s on display until January 28, 2018. 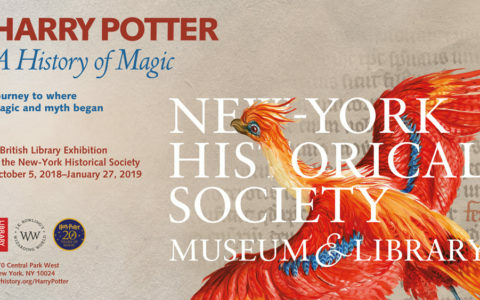 This fascinating exhibit highlights the reasons for her legacy as well as her impression on popular culture and art. 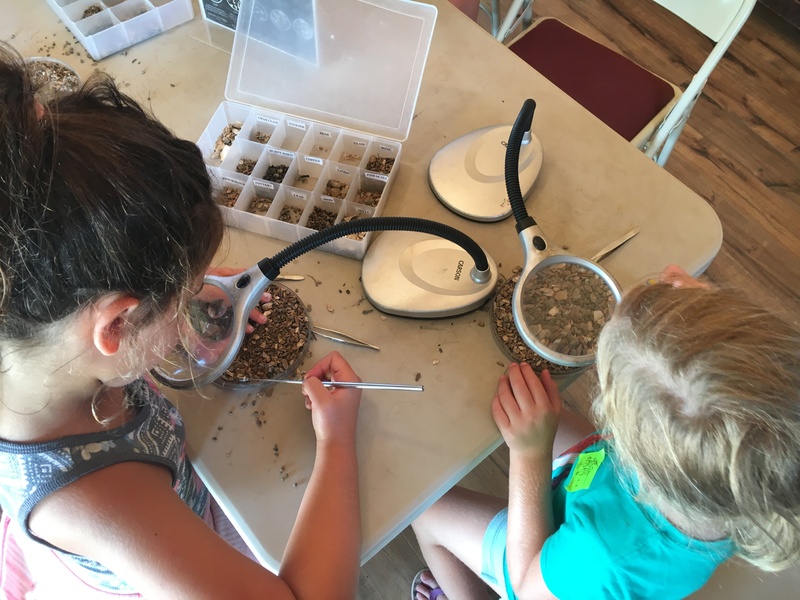 The kids and I were able to experience Pocahontas’s life through art activities, such as weaving, decorating clay posts and learning more about hunting and gathering. 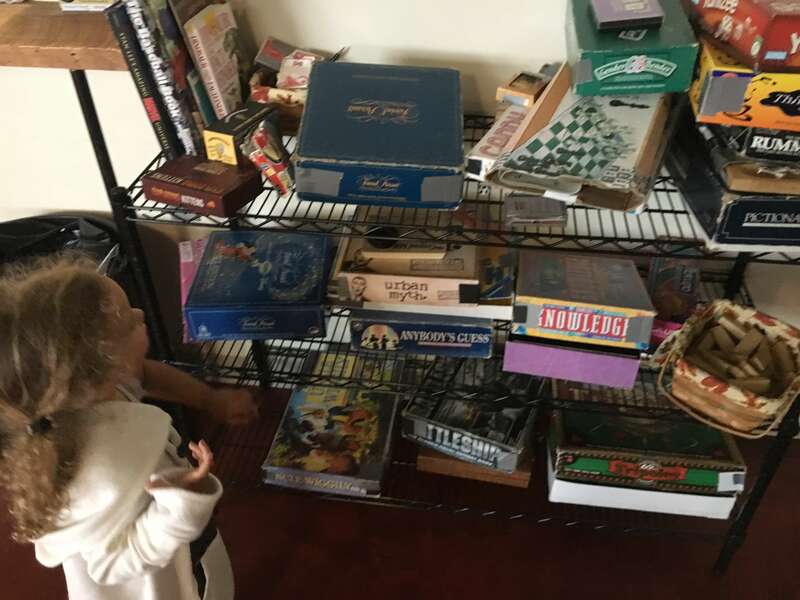 A day of learning and discovery, it was an incredible way to learn from the past by viewing a glimpse of what was. 2. 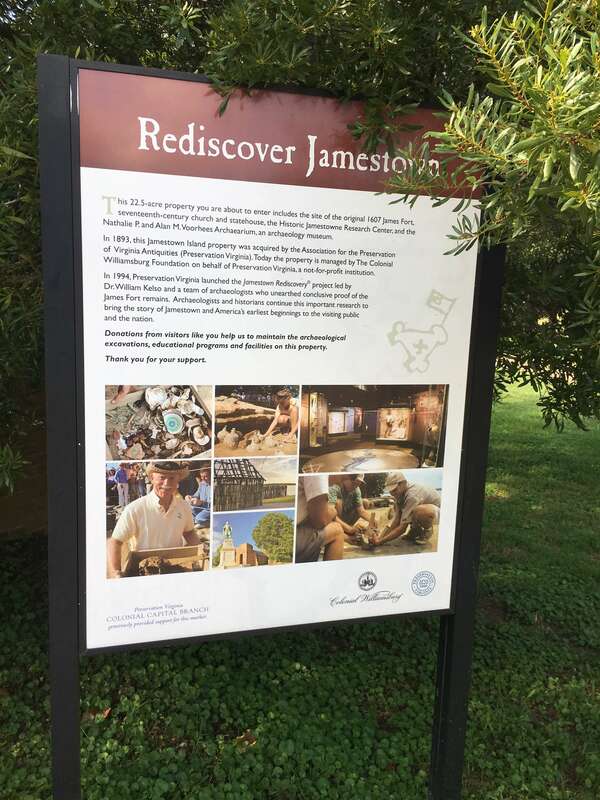 Historic Jamestowne: And just a few miles down the road is the site of the first permanent English settlement. 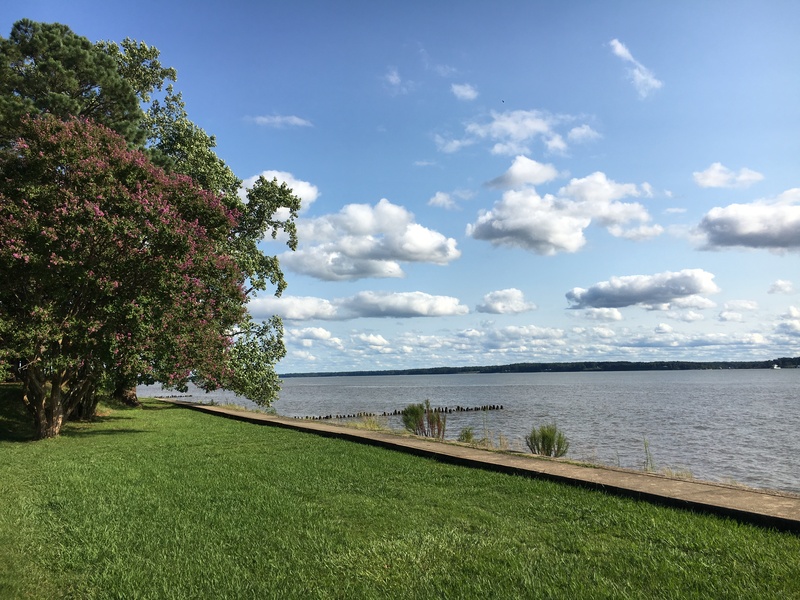 Through a self-guided walking tour, we had the chance to see the location of where the settlers lived and fought with the Powhatan Indians. 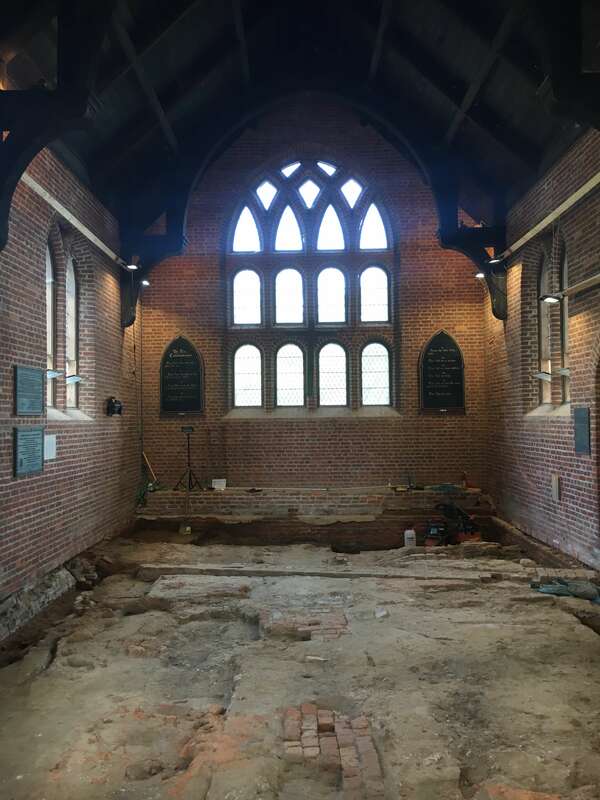 This including seeing parts of their 1607 Memorial Church, monuments, grave sites, and more. 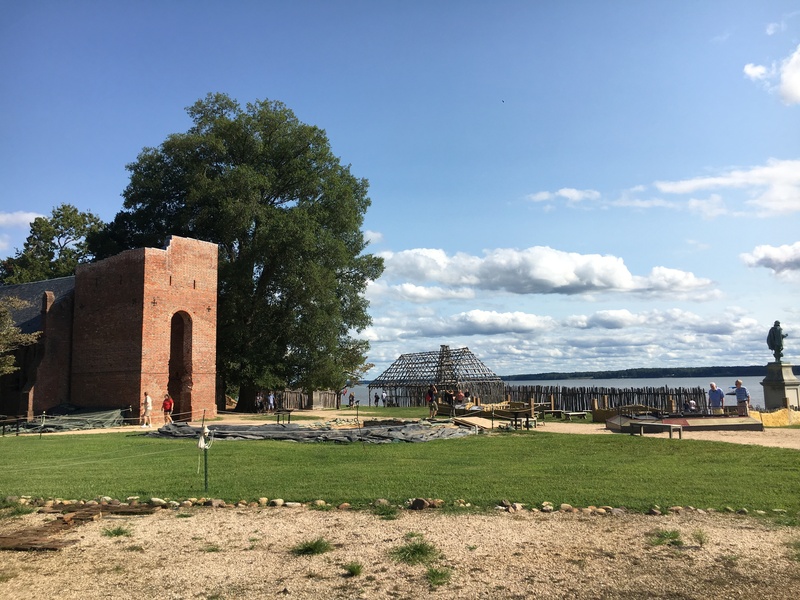 A gorgeous location along the James River, the kids also enjoyed learning more about history in the Ed Shed, a hands-on and interactive space where they stiffed through real artifacts from John Smith’s well. 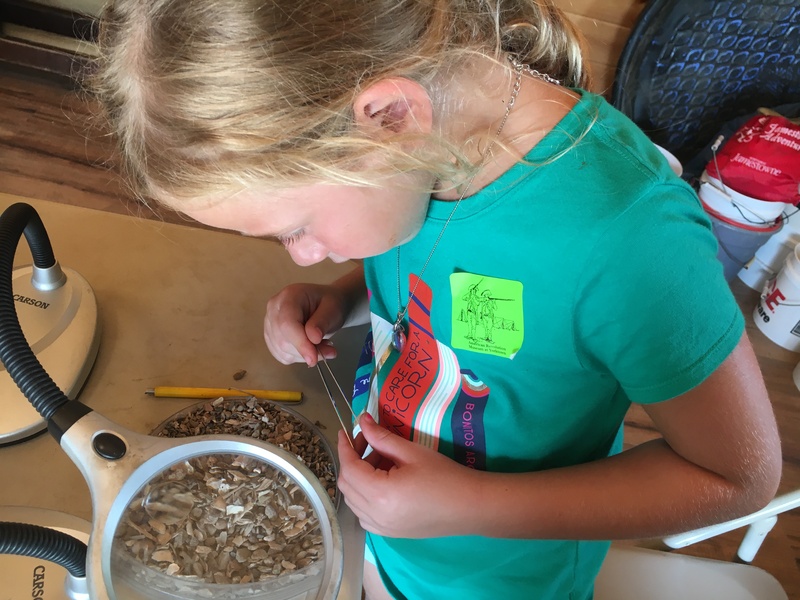 The employee at this experience was so helpful as she went through what was found in the well (bones, fish, stones, etc) as the girls looked through and examined their finds. 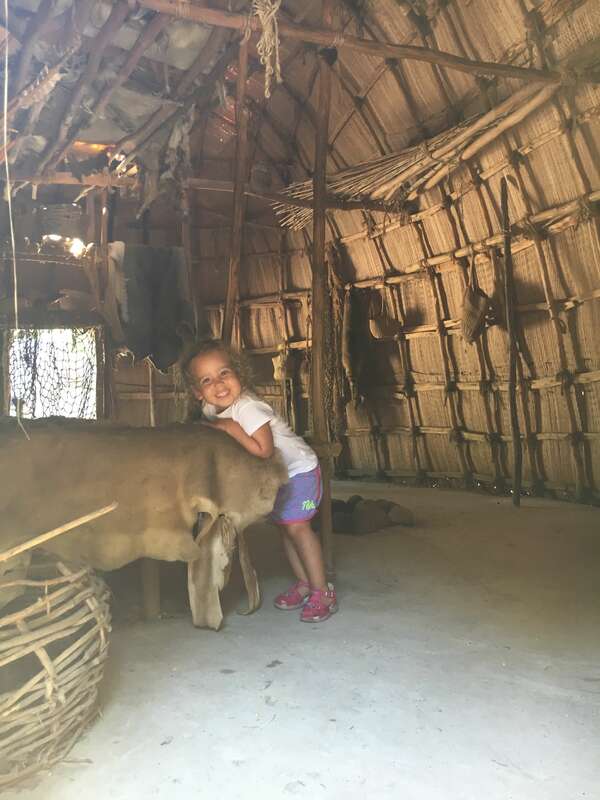 There’s also the Nathalie P. & Alan M. Voorhees Archaearium on-site where you can view 4,000 artifacts where you can see everything from American Indian artifacts to the toys kids played with at the time. 3. 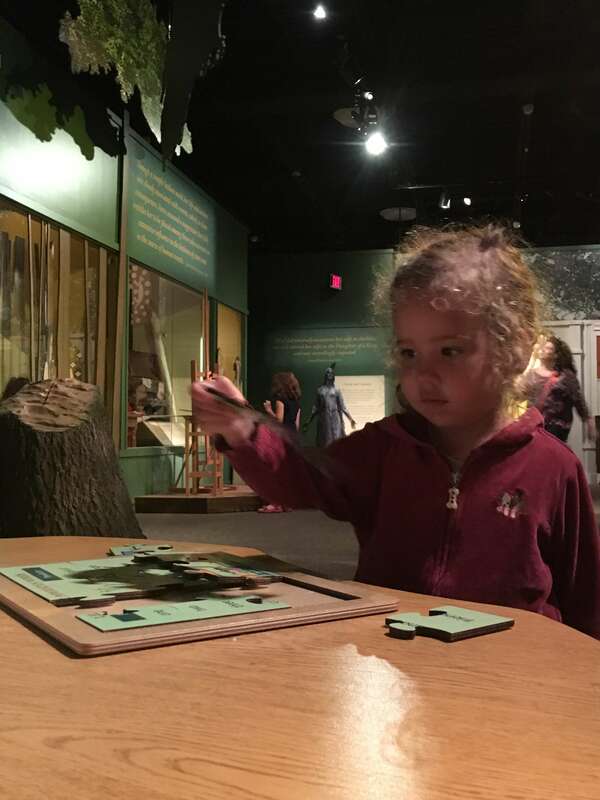 American Revolution Museum: Another immersive museum, the American Revolution Museum tells the story of of the Revolutionary era from the Colonial period to the Constitution and beyond. 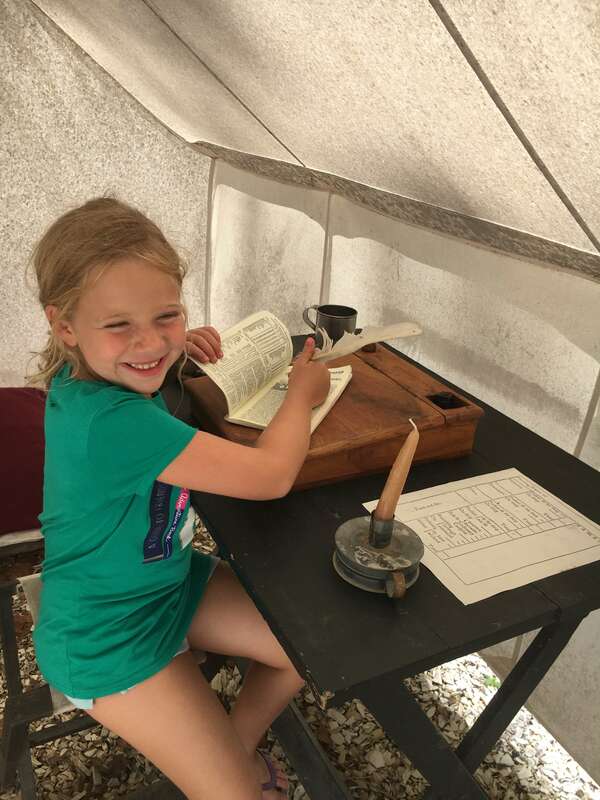 We started out our experience in the outdoor living history area, viewing a recreated Continental Army encampment as historical interpreters described the daily life of soldiers. We were able to go into the tents to view how they were set up, including what a surgical tent looked like complete with what tools and methods were used. 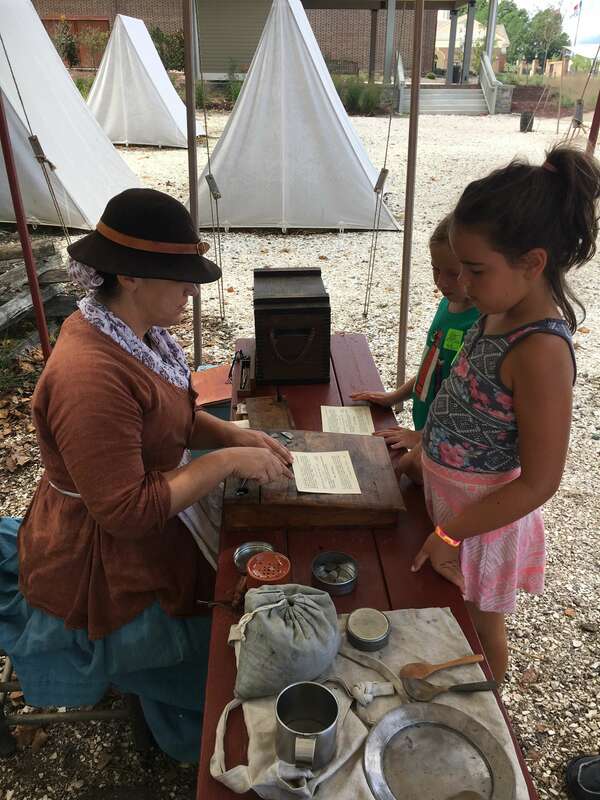 There was also an area where the girls could learn men signed up for the Army as they received their own certificate, complete with $20 and the promise to be given land if they served during the entire duration of the war. 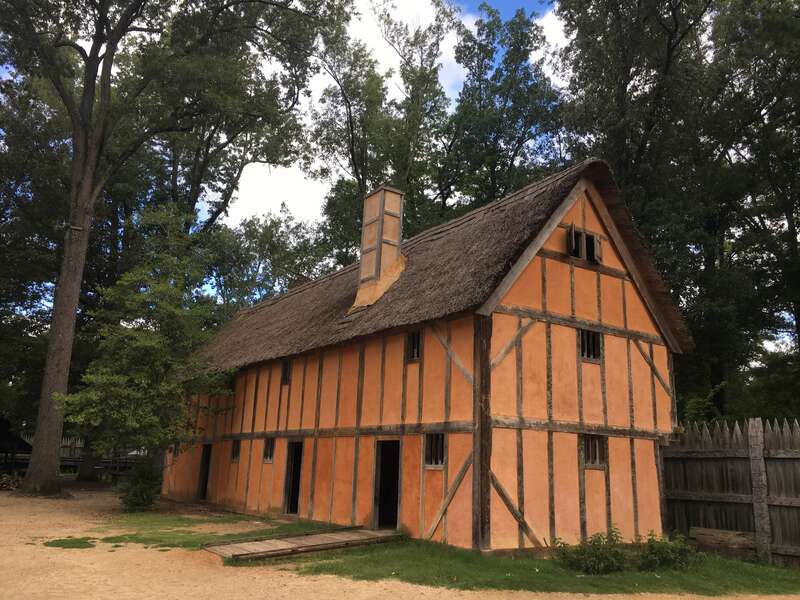 We then walked through a Revolution-era farm of the 18th century-where we could see what a home and farmhouse looked like during this period. 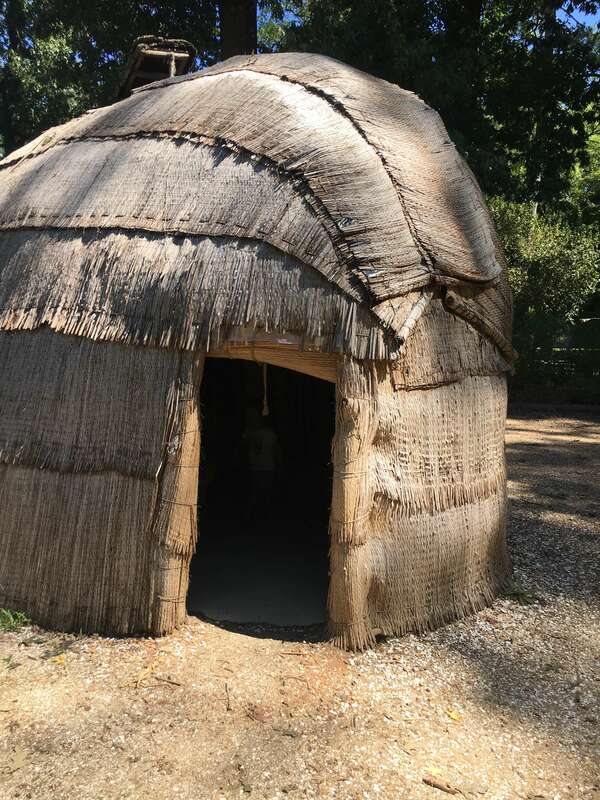 We also saw a field where they grew wheat, corn, tobacco, flax and cotton–crops that would have been sold for cash and used for food, animals fodder and cloth production. 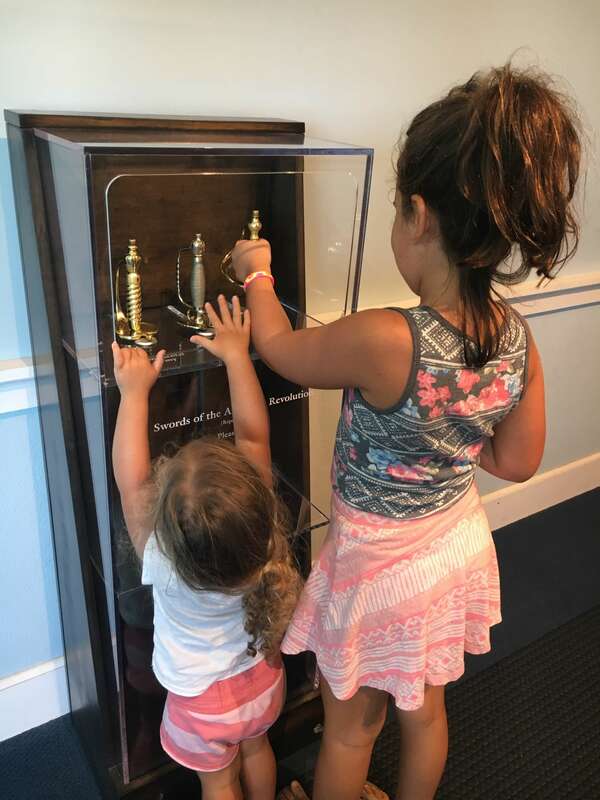 Inside the museum, we were able to view a 22,000-square-foot exhibition to better understand the Revolutionary period through artifacts, interactive exhibits, films, including the experiential theater that transports visitors to the Siege of Yorktown, complete with win, smoke and cannon fire. 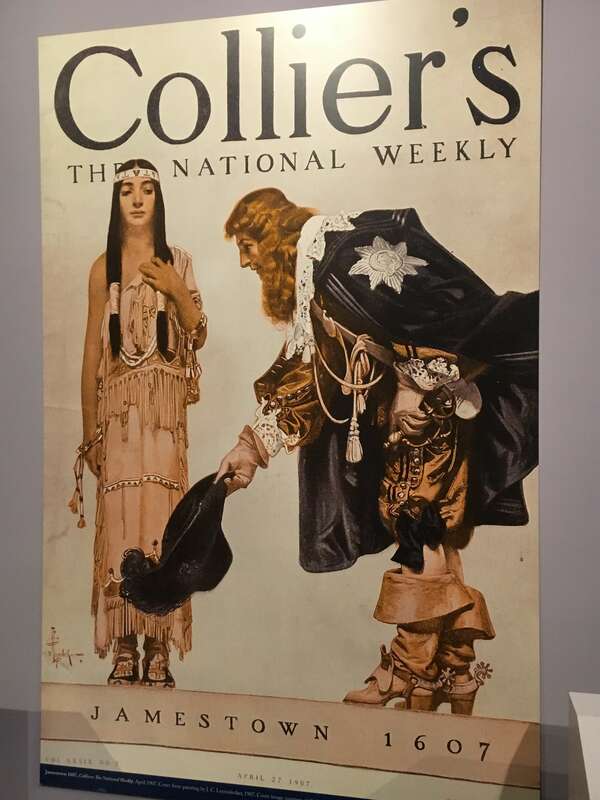 This includes 500 artifacts on exhibits on display such as the Declaration of Independence dating to July 1776, a printing of the Virginia Declaration of Rights, a Declaration of Independence, portraits from from the life of any enslaved person and a rare southern long rifle, among others interesting pieces to help visitors better understand and learn more about this time in our history. 4. 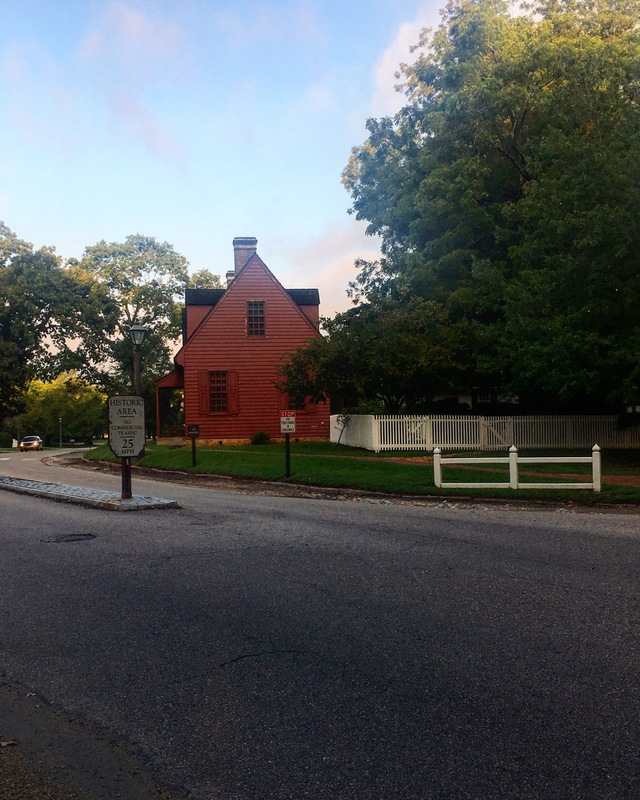 Colonial Williamsburg: Another exciting part of this trip was having the opportunity to stay so close to Colonial Williamsburg. 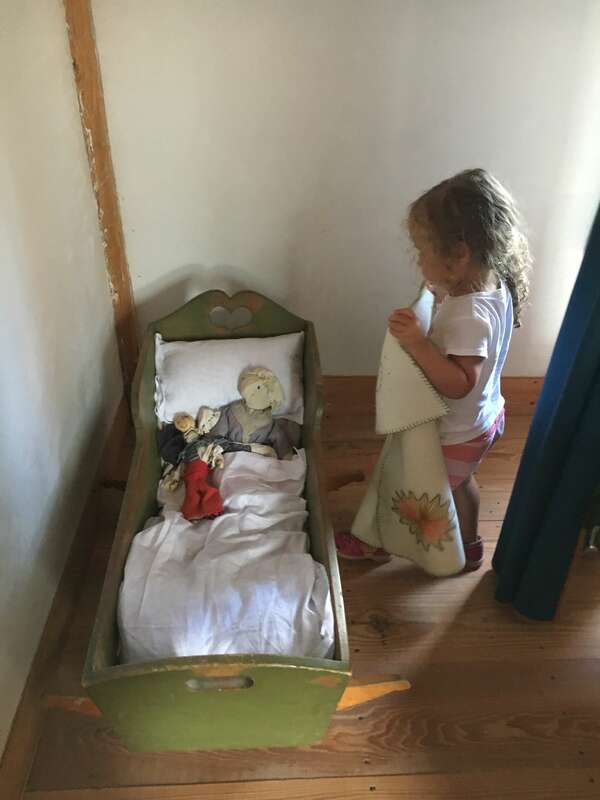 There is so much to do in this area that we didn’t have the chance to fully see, but we did enjoy seeing the homes, which includes more than 400 restored or reconstructed original buildings, museums and educational programs. 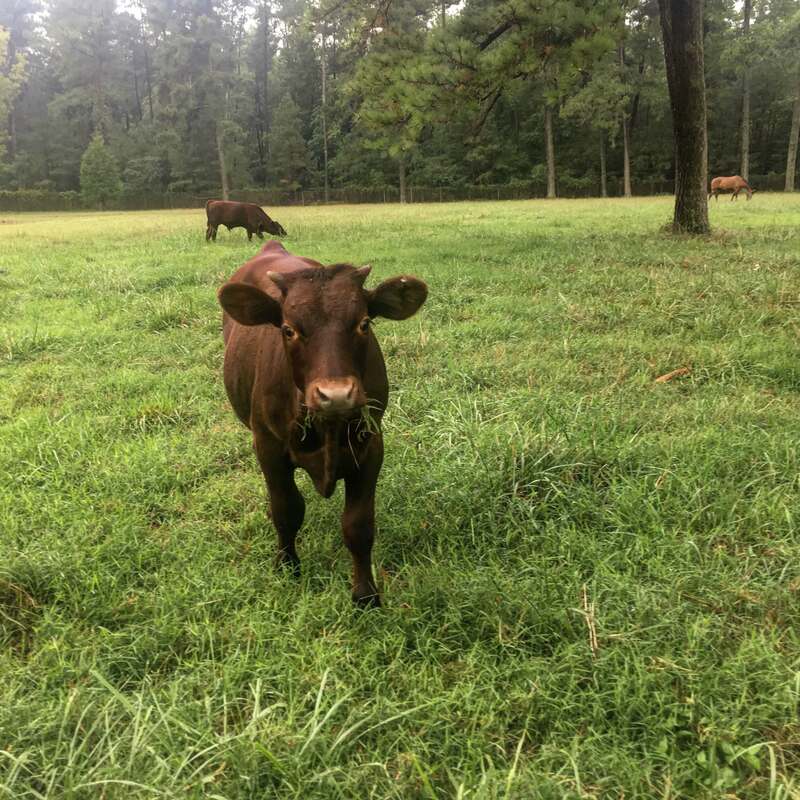 I also loved that our hotel, the Best Western Williamsburg Historic District,was located within walking distance from this area and right across the street from a stable where the kids were able to watch horses and cows roam on the pasture. 5. Virginia Beer Company: And for some much-needed chill time, we loved checking out the nearby Virginia Beer Company. 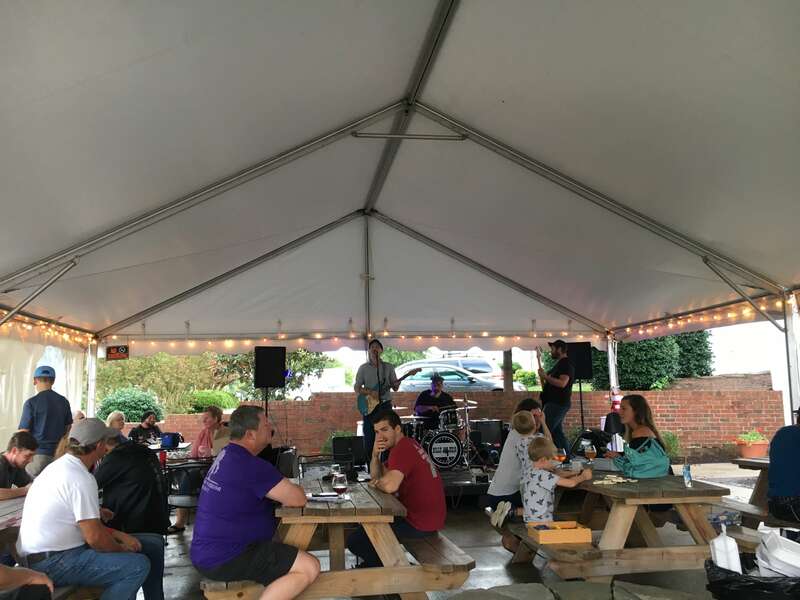 As a beer garden, I was surprised at how family-friendly it was complete with live music, tons of games for the kids and an outdoor setting to eat and drink in a very casual environment. 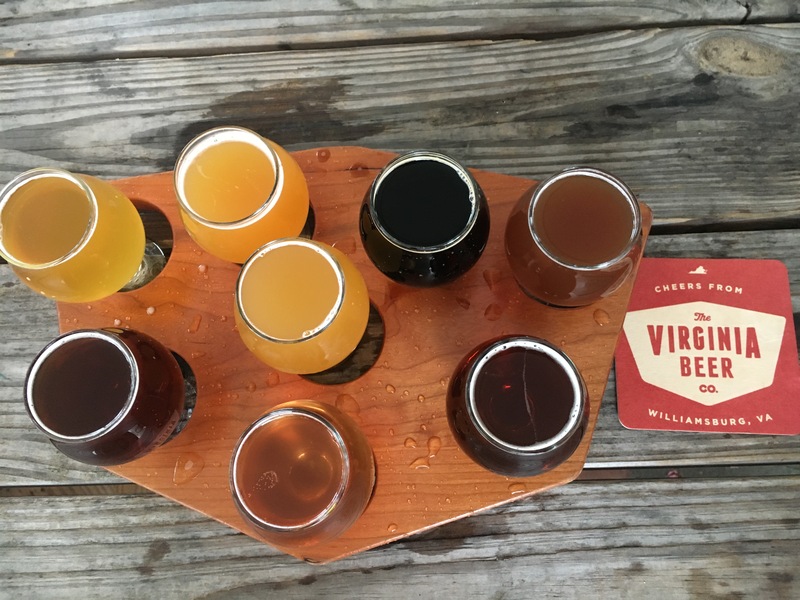 With an on-site brewery, you can expected to find a unique collection of beers on tap, ranging from year-long staples to seasonal brews that are available in beer flights or in a pint glass. 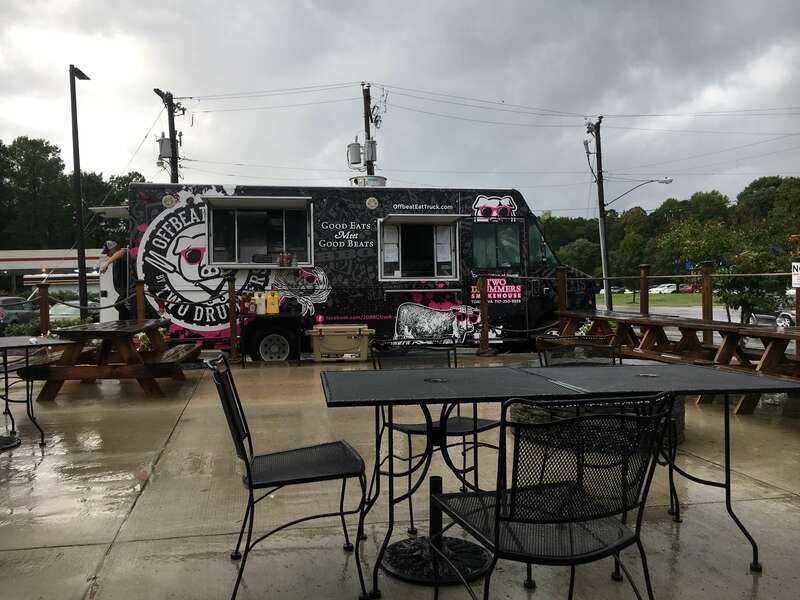 Two Drummers Smokehouse (a BBQ food truck) was also outside where we picked up some dinner, listened to a live band and played a few rounds of Uno. 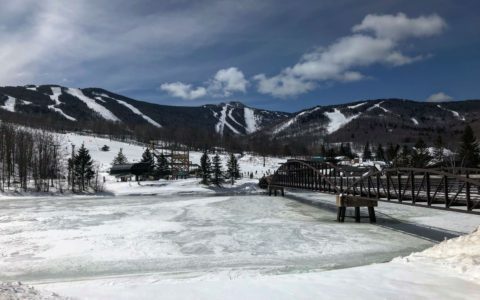 More Things to Do that We Can’t Wait to Experience Next Time! 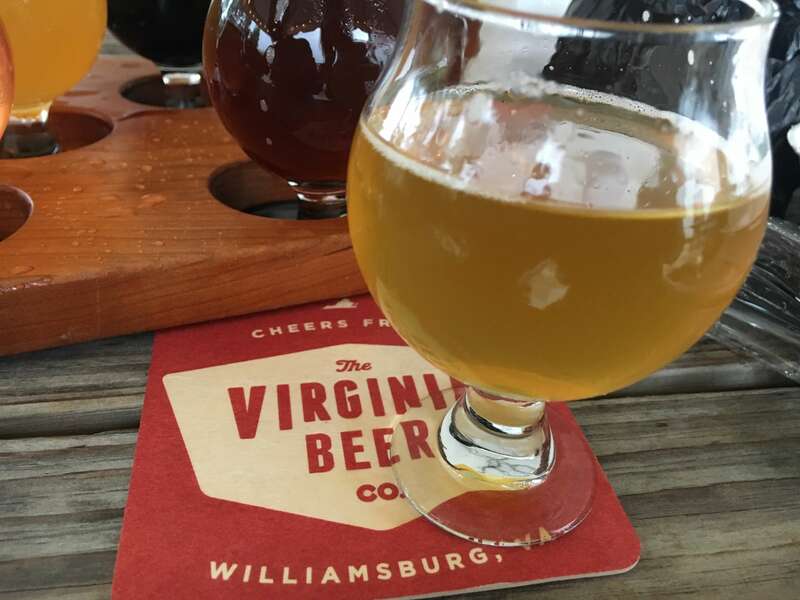 Williamsburg Tasting Trail: From award-winning wine and micro-brewed beer to ancient mead and distilled spirits, experience the best of handcrafted alcoholic beverages in Greater Williamsburg. 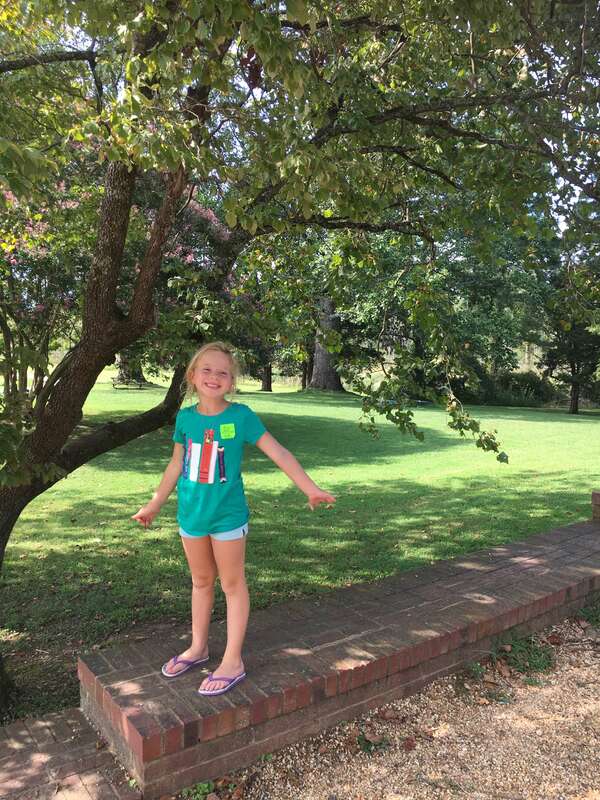 Busch Gardens: Take your family to a place where fun comes naturally, Busch Gardens® Williamsburg. 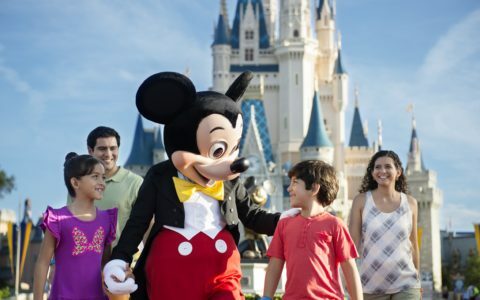 Everyone will enjoy the thrilling rides, captivating shows and animal encounters offered at the world’s most beautiful theme park. 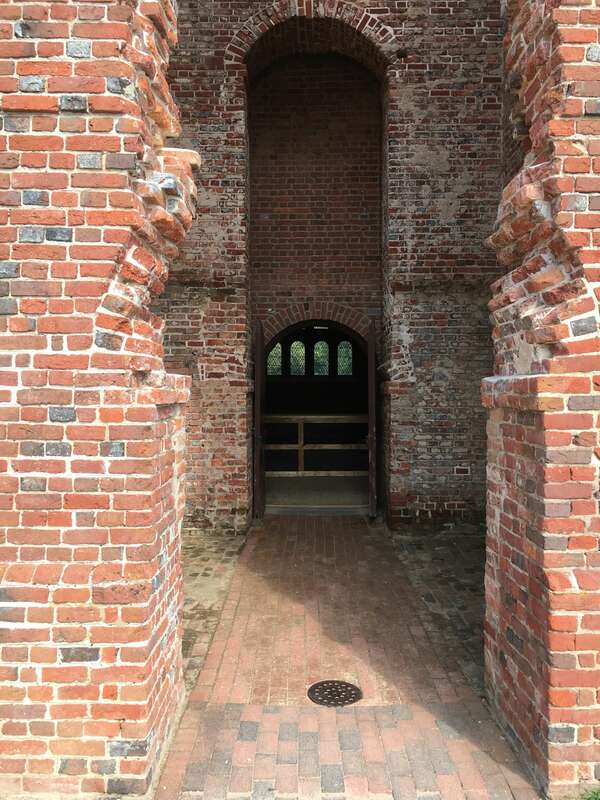 College of William & Mary: The second oldest university in the United States, and a cutting edge research university, the College of William & Mary is situated on 1,200 acres in historic downtown Williamsburg. Water Country USA: Dive into refreshing summertime fun at Water Country USA®, Virginia’s largest water park. Water Country USA features resort-style amenities and state-of-the-art water rides like Colossal Curl™ the park’s newest family thrill water attraction. 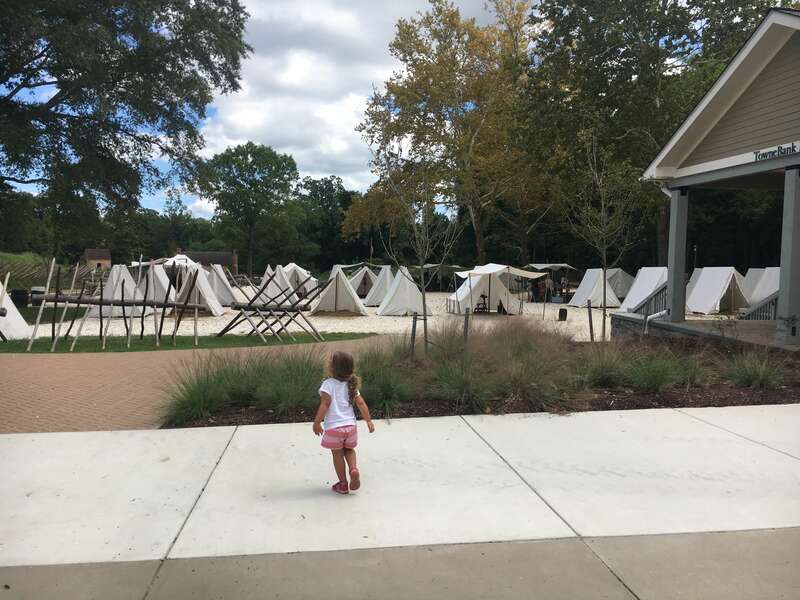 American Revolution Museum at Yorktown: Chronicles the Revolutionary era from Colonial unrest to the emergence of the new nation through dynamic gallery exhibits, films and outdoor living history. Some experiences were provided for the purposes of this review. However, all opinions, as always, are my own.